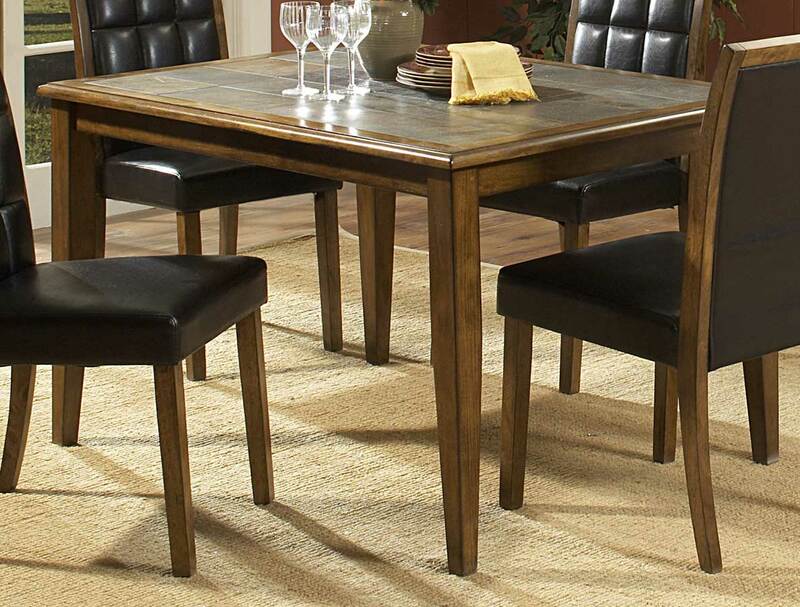 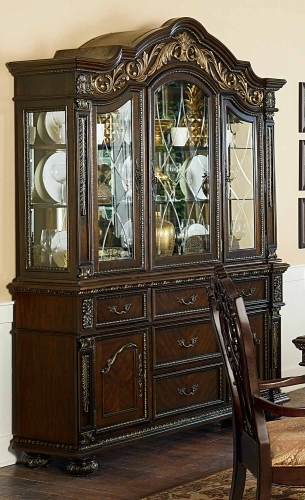 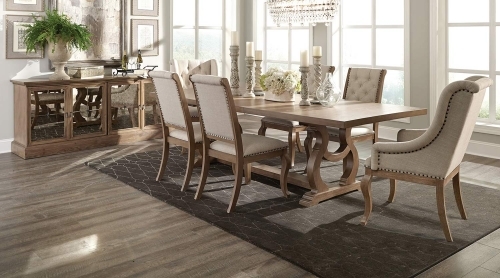 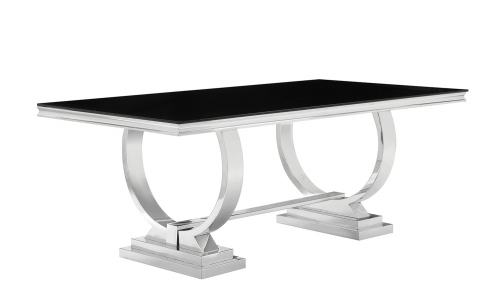 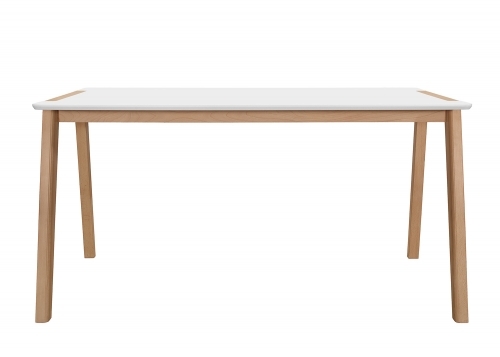 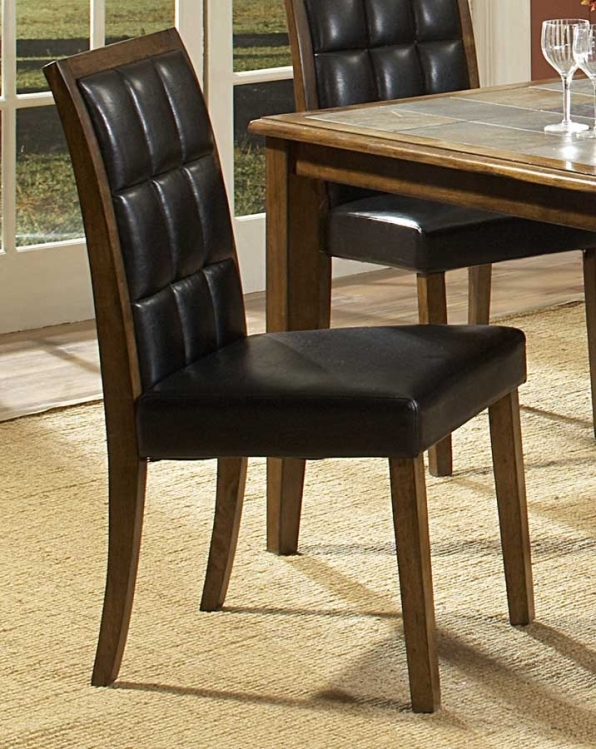 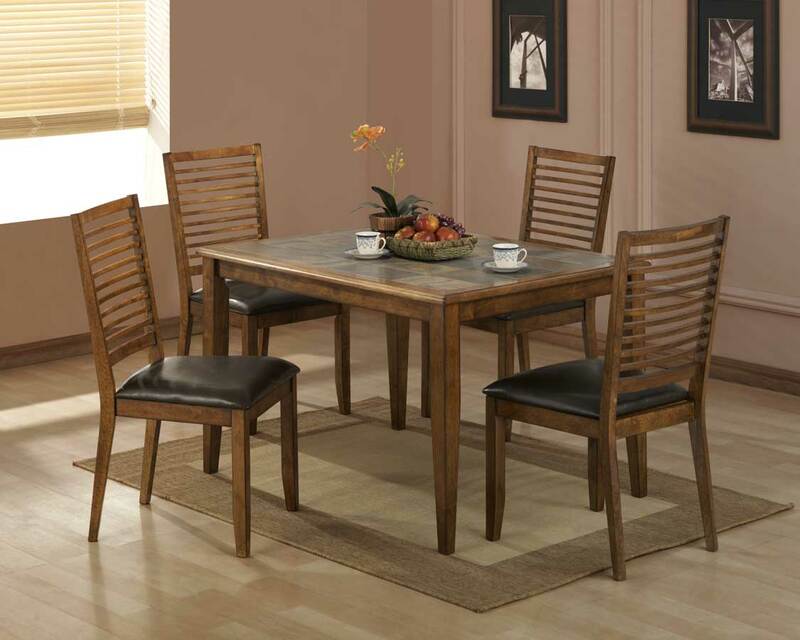 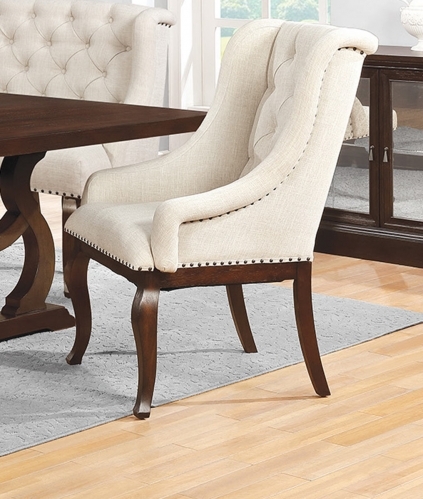 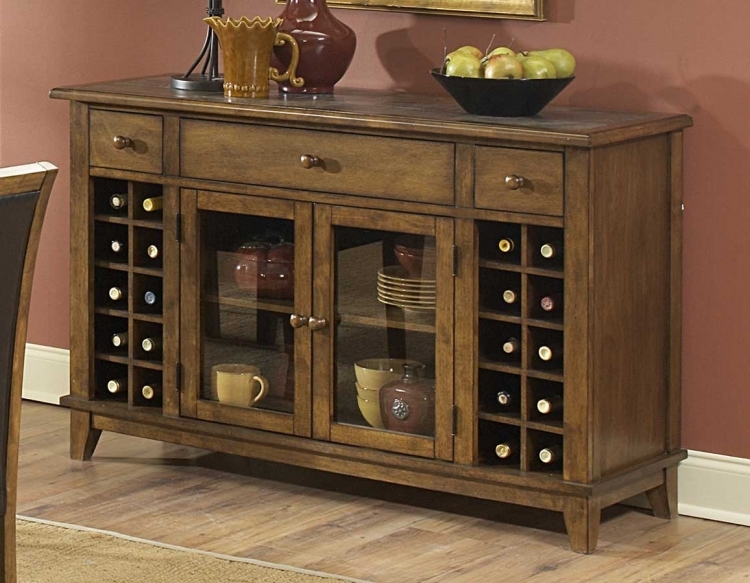 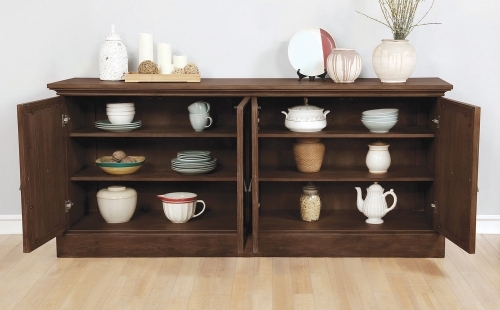 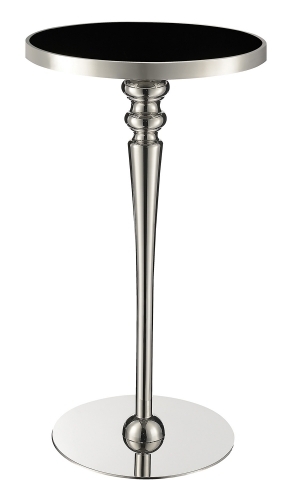 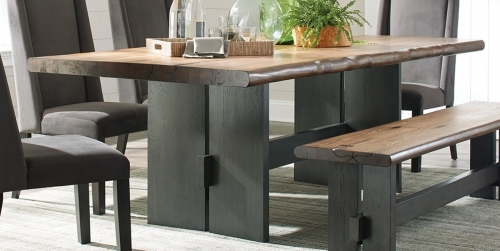 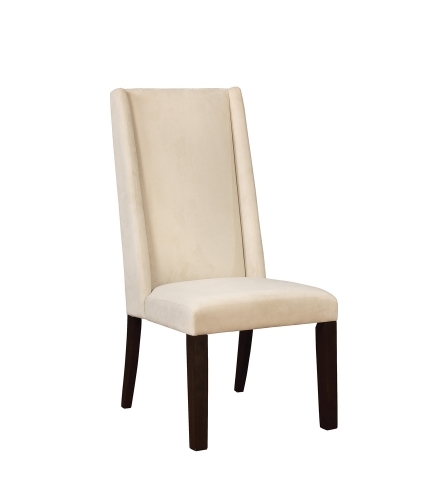 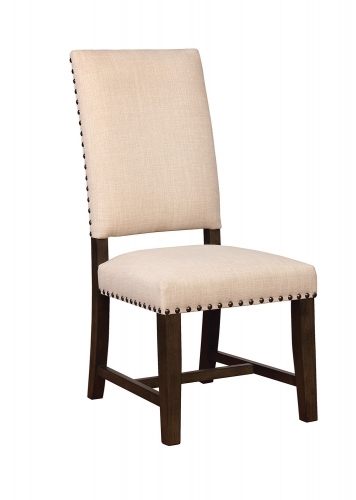 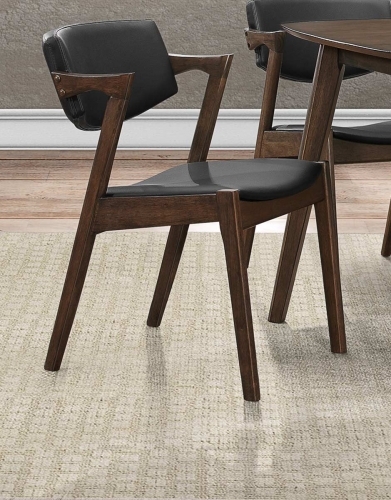 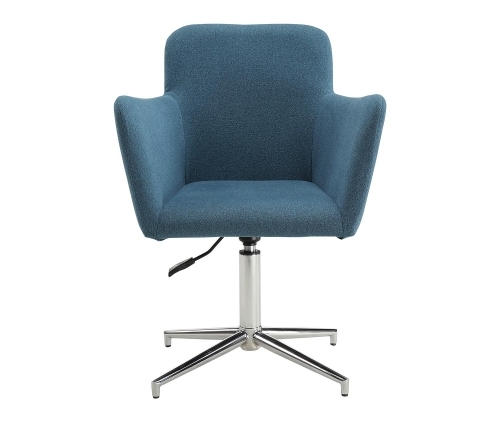 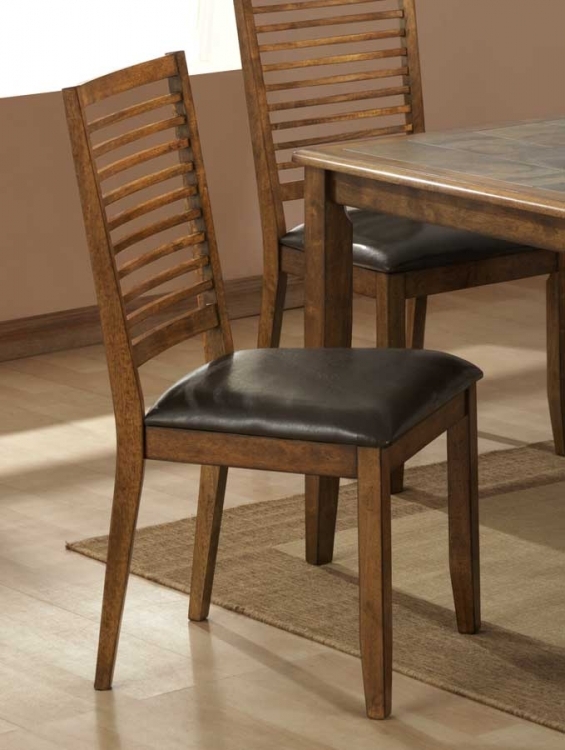 Style and flexibility are words to describe Jensenville Dining Collection by Homelegance. 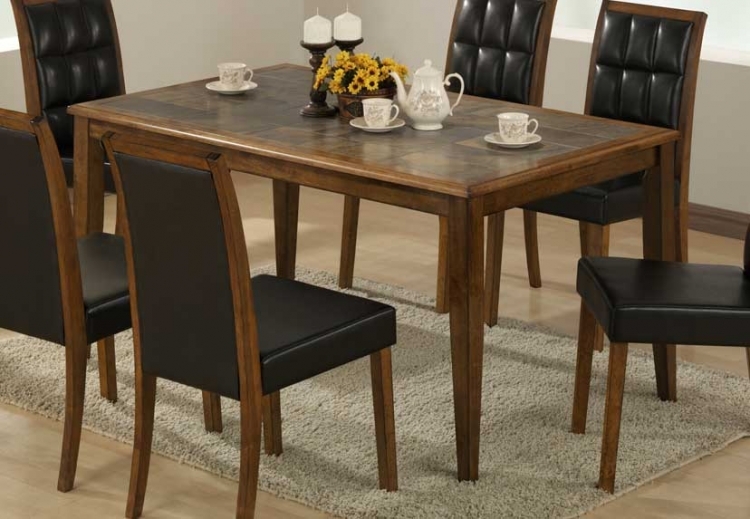 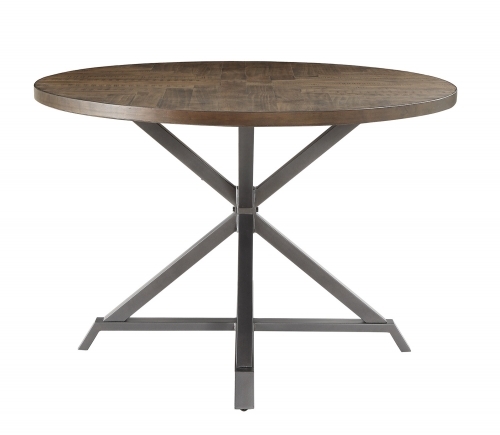 The slate tile top table layout in beautiful patterns surrounded by burnished oak finish will capture all eyes in your dining area. Flexibility, Jensenville Dining Set from Homelegance offers three table options and two chair styles to balance with your home décor.